Hulu is a newfangled streaming service, but it still believes in releasing TV episodes the old-fashioned way: One at a time. New episodes of its original series will come out once a week this fall, the same way they would on a broadcast network, Hulu announced on Sunday. This is less a change than a reaffirmation of the web site's preferred way of doing things. Episodes of Hulu shows like "Battleground" and "The Awesomes" have debuted on a weekly schedule in past years. 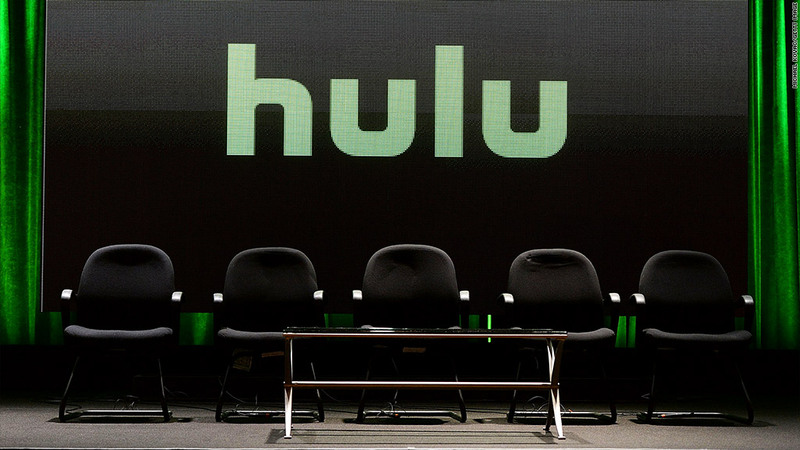 But nowadays Hulu is seeking to compete right alongside Netflix (NFLX), its bigger rival. Netflix tends to release new seasons of its shows all at once, so Hulu may be looking to set itself apart. Netflix has been the one trying different release strategies. Its new drama called "Between" is on a one-episode-a-week schedule. Hulu is owned by the parent companies of three broadcast networks -- ABC, NBC and Fox -- and it's sticking with their traditional one-at-a-time model for releasing episodes. "We value the shared experience and the joy of the water-cooler experience that is television," Hulu's head of content Craig Erwich said. Erwich spoke at the Television Critics Association event in California. Hulu was there to promote its fall show slate, including a new season of "The Awesomes" and a new comedy called "Casual." Hulu is also debuting a fourth season of the canceled Fox sitcom "The Mindy Project." In a press event on Sunday, Hulu touted AMC's forthcoming show "Fear the Walking Dead." Back in April, Hulu bought the Internet rights to the show in another sign that it's looking to get an edge on other streaming services. "Fear" is a spin-off of AMC's massive hit "The Walking Dead." Which service has the streaming rights to that one? Netflix.